Honda Motorcycle and Scooters India has recently launched its CB Unicorn 160. It was launched roughly eight months ago and has achieved a major sales milestone in the country. The Japanese-based manufacturer has managed to sell over 1,00,000 units of this motorcycle since launch. The Unicorn brand has been a popular choice among Indians and this new version adds on to the previous model. 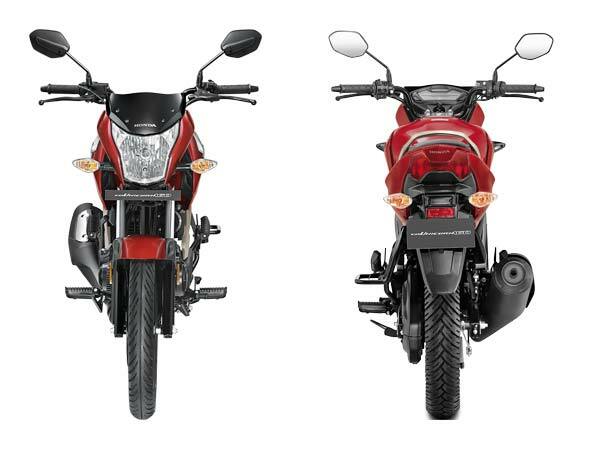 Honda offers its CB Unicorn 160 with disc brakes up front, while the rear sports conventional drum brakes. The bike rides on tubeless tyres factory-fitted by the manufacturer. 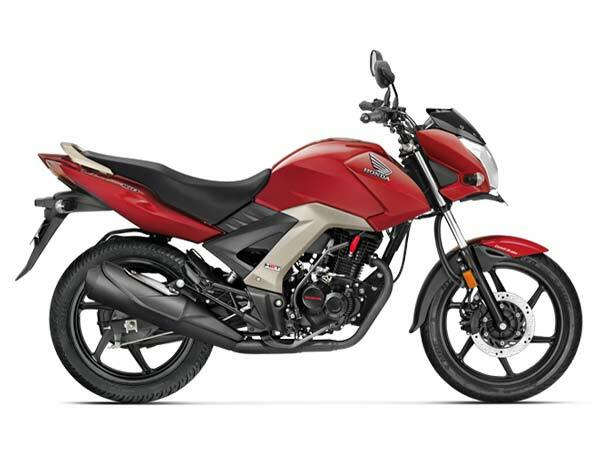 CB Unicorn 160 by Honda is available in four exciting colour options: Imperial Red Metallic Geny Gray Metallic Pearl Igneous Black Pearl Amazing White The manufacturer offers its CB Unicorn 160 in two options. 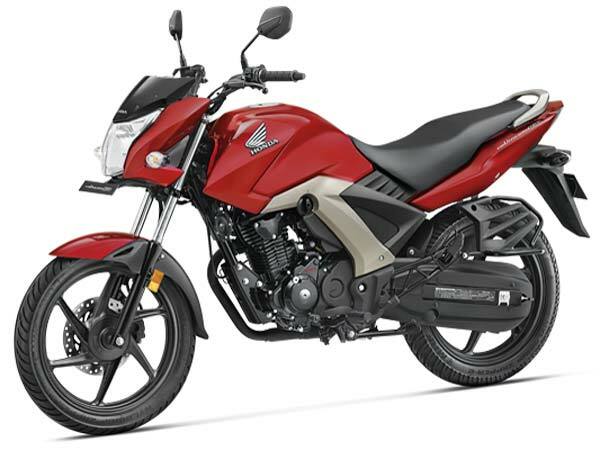 First is Honda's CB Unicorn 160 STD, which is priced at INR 77,337 ex-showroom, Mumbai. The second is the CB Unicorn 160 CBS priced at INR 82,844 ex-showroom, Mumbai.